Do you feel stuck in old ways of thinking, acting and moving through your life? Are you experiencing health concerns and imbalances of the mind, body and spirit? 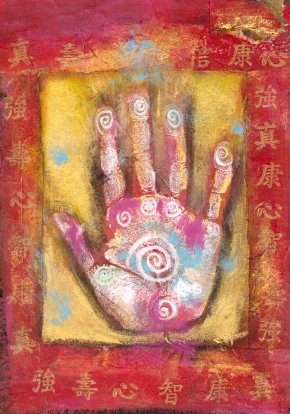 Reiki is a Japanese spiritual healing art that uses Universal Life Force Energy to unblock a persons KI and to reconnect them to the bodies natural self healing abilities.